It’s important to strike a different tone for this season. For clothing, seasonal changes are quite easy and logical. For other types of ecommerce businesses, it’s important that you go along with the more serious feeling for this season. 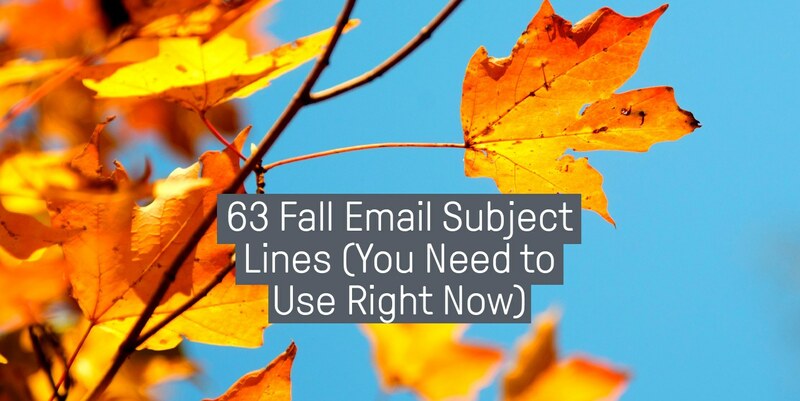 Should I use ‘fall’ or ‘autumn’ in my email subject lines? Summer was a nice break, but now in the fall it’s important for people to get back to business, students to get back to school, and to focus on longer-term goals and strategies. This could be updating their electronics and gadgets, enrolling in courses, or buying higher-ticket items. 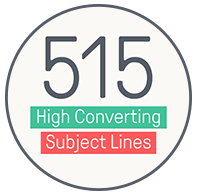 So let’s look at the best performing autumn and fall email subject lines to inspire your marketing campaigns in the busiest shopping season of the year (and remember to check out our guide on the best email subject lines overall). 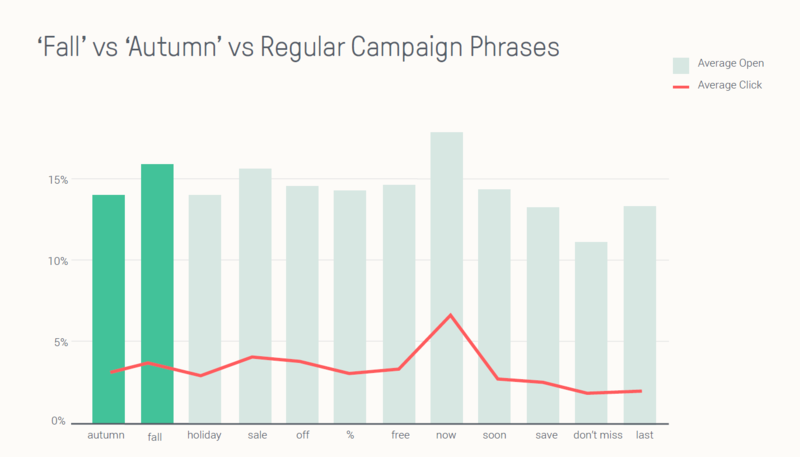 Because we see in our data that our customers are using ‘fall’ and ‘autumn’ separately and differently, we decided to separate these two terms, even though they discuss the same thing. In general, when deciding which words to use in your subject lines, you may be wondering: fall or autumn? 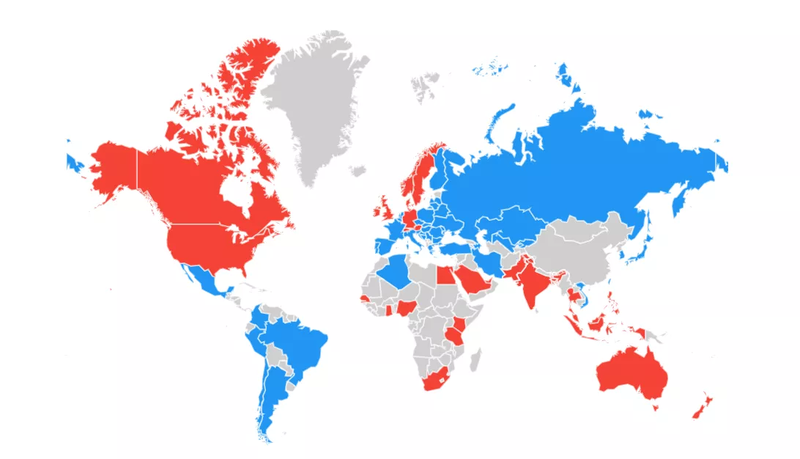 It really depends on where most of your customers are—for North Americans, fall (in red) would be the most applicable, and for everywhere else, autumn (in blue) would work the best. 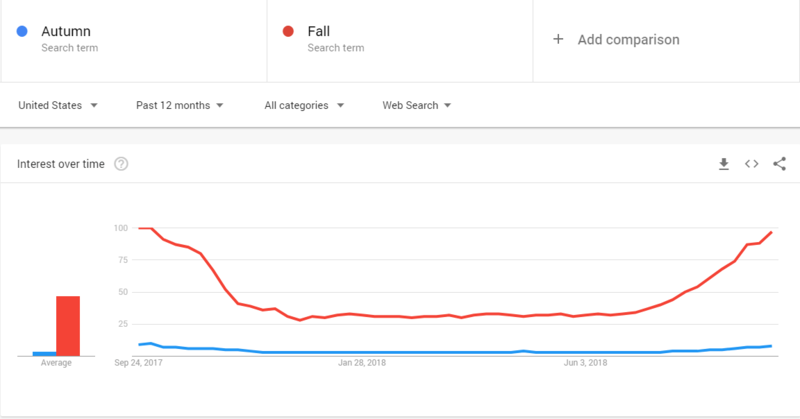 According to Google Trends, ‘fall’ always beats ‘autumn’ as a search term, and this goes to show the internet power (and spending) of the ‘fall’ countries. The data here is quite revealing. 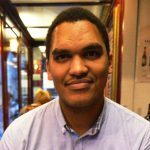 The countries that tend to buy more products online usually use the word ‘fall’ rather than ‘autumn,’ and that’s perhaps why we see much better open and click rates (a high open rate of 53.1% and click rate of 23.7%) for ‘fall,’ while ‘autumn’ could only reach a high open rate of 24.9% and click rate of 4.9%. This would be enough incentive to use ‘fall’ instead of ‘autumn’, but the ABT law still applies here: Always Be Testing. 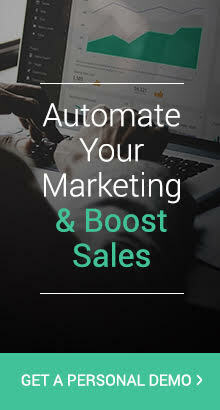 See what your customers respond best to and go with that. The Sun is Setting on This Sale. It’s Time to Fall Back into Your Practice! Our Biggest Fall Sale Ever Starts Today! LAST DAY to SAVE 25% during our BIGGEST FALL SALE! Our Fall Clearance Event Starts Now! 🍂New Arrivals: Our 2017 Fall Collection is here! New Fall 2017 Products | Available Now! Fresh Fall Looks, Straight from the Catwalk! Check Out These Fun Ideas for a Disney Halloween! Fall is here! Stock up! Fall Savings Event starts today.